Diversity is a blessing from God. And through our common faith in Christ, people from all walks of life can contribute their unique gifts and talents to the work of the gospel. In this book you'll learn what the Bible says believers in Christ can do to overcome racial divides and build an even stronger community of faith. And you'll get practical advice to help you see more clearly, think more clearly, and listen better as you interact with people of other cultures. Written by Pastor Jeske. 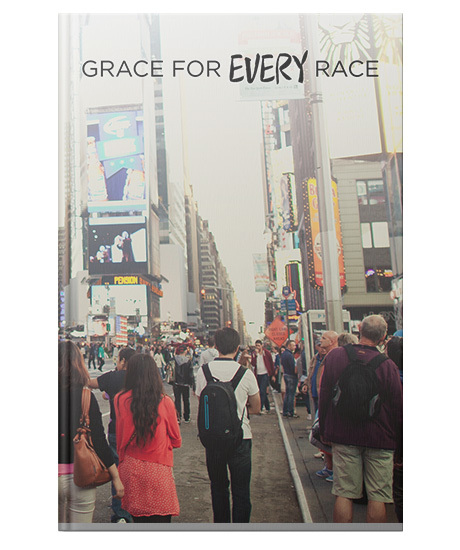 Paperback, 48 pages, 4.75" X 7"
Successfully added Grace for Every Race to your cart.